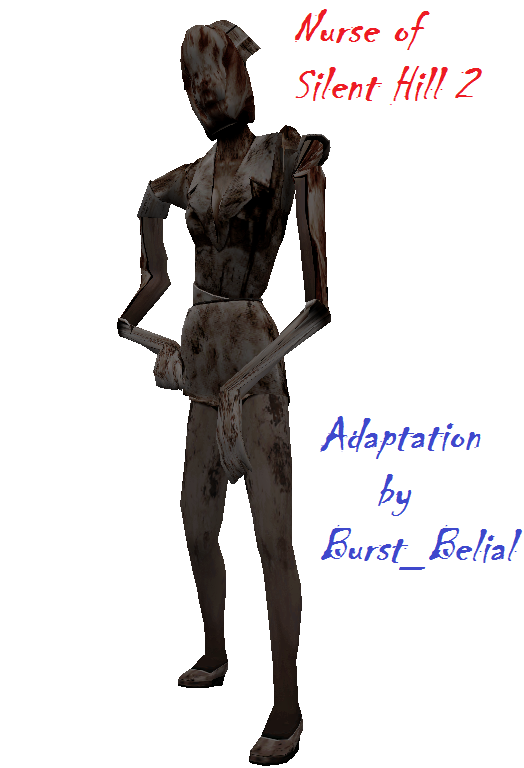 The monster of Silent Hill: The Nurse! Now in you Cry of Fear. This is a Beta not a Full Version Replace The ''Running Crazy'' Enjoy! Adaptation By Me! Have u fixed it yet?